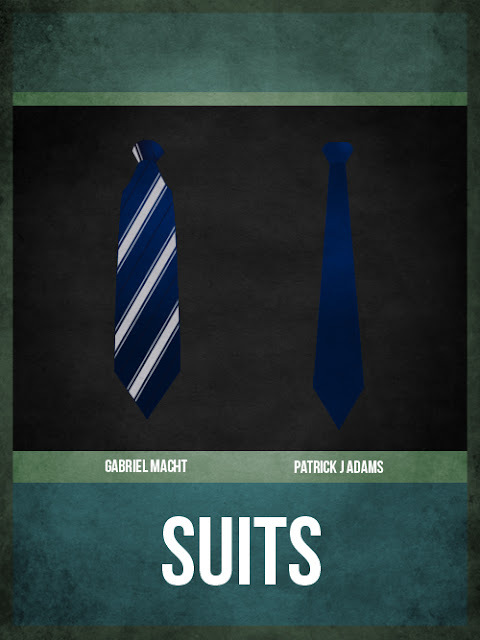 Anyway, it's about a hot shot, intelligent, charismatic, cocky lawyer (Macht) who hires an associate (Adams), who doesn't actually have a law degree, but is supremely intelligent himself. 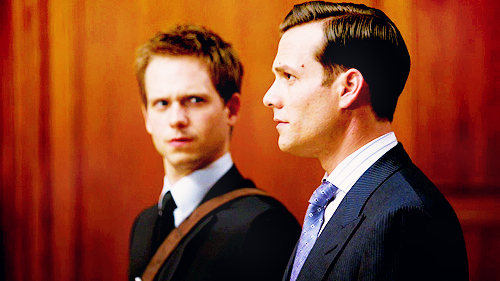 Harvey Specter and Mike Ross. Babes! 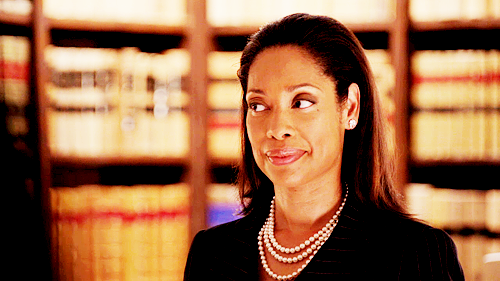 They have a bit of a Dr Cox/JD relationship. 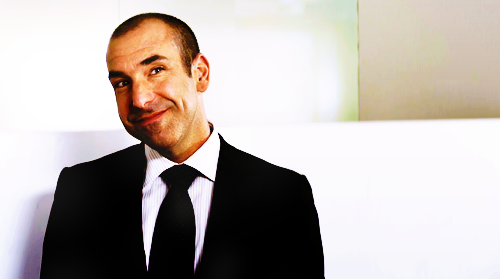 My housemates and I have decided that Harvey is like a modern day Don Draper. 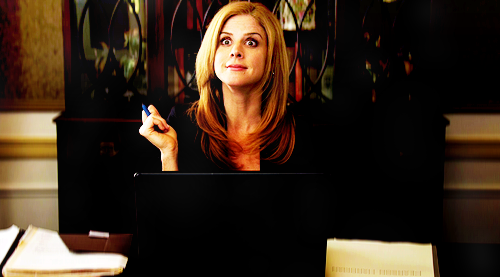 Donna (Harvey's secretary) is my other favourite character and she's so hilarious and sassy. So if you haven't seen it yet, definitely give it a looksie! 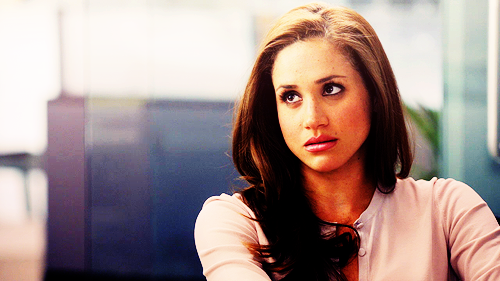 I love a television show with intelligent characters since the shows I've enjoyed recently include Sherlock and Bones. And now here's some pretty pictures. 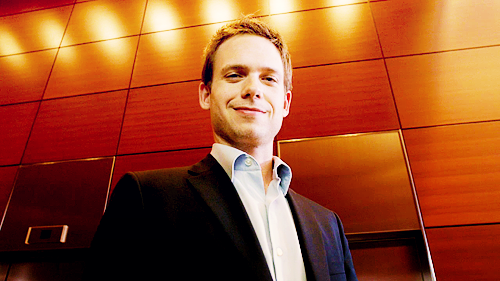 The following are all from suitscaps. Not an official photo, but I found it on Tumblr. I hadn't heard of it until I saw an ad for it!